One of television’s earliest sitcoms was also named “The Goldbergs,” but this new series feels far more like a remake (or re-imagining) “The Wonder Years,” a family driven single-camera sitcom from the 1980s. “The Goldbergs” is actually based on the childhood of creator Adam Goldberg, though elements were clearly changed in ways that make it more similar to “The Wonder Years,” including the addition of an older sister character. It is more than that, however. When I was a child in the late 1980s, I watched a show about a family living in the 1960s. Twenty-some years later I am watching a series about a family in the 1980s, and can finally relate to what “The Wonder Years” must have felt like to my parents. 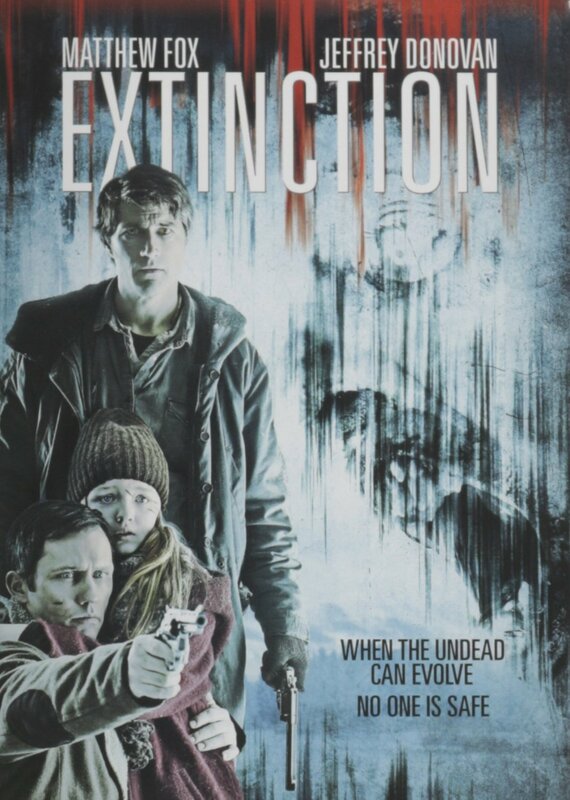 Extinction is an enigma within its genre. It somehow manages to be original in its approach while simultaneously borrowing from enough horror tropes to feel derivative. Even if the overall film often feels original, it is made up of elements which can be traced back to far more successful films and television shows. This makes Extinction something of a Frankenstein film, containing several working parts to construct this cumbersome and uneven experience. Though it can often feel like a different film from one moment to the next, each of these tends to be more effective than the hoard of unimaginative trope that typically fills the genre. 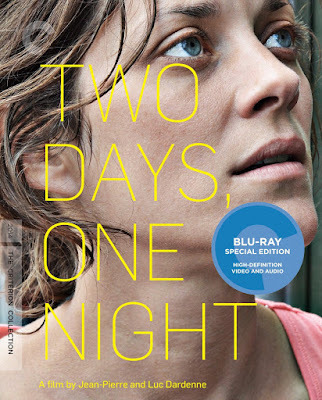 If there is a phrase that seems to be utilized most when discussing the work of brothers and critically acclaimed filmmakers Jean-Pierre and Luc Dardenne, it is ‘social consciousness.’ Few filmmakers are as aware of the effects that business and politics have on the average human life, and those average people tend to be the protagonists at the center of their fictional narratives. This awareness no doubt comes from their years of making small documentaries, beginning in the 1970s, though their understanding of the rich depth within the human spirit is what marries these political ideals with characters we can all find relatable. Two Days, One Night may be the first film they have made with a famous movie star heading up the cast, but the manner with which Oscar-winner Marion Cotillard is able to shed the glamour of a movie star to embody the role of a simple struggling mother is a testament both to her acting abilities (earning her a second Best Actress nomination) and the Dardenne’s undeniable skill as socially conscious filmmakers. 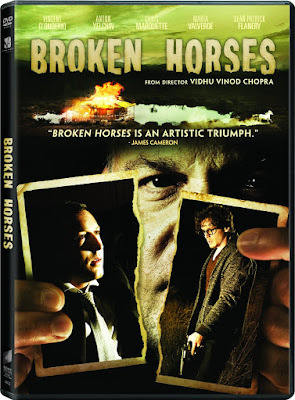 Indian films typically tend to be a lengthier than most Hollywood films, which may be part of the reason the logic of Vidhu Vinod Chopra’s first American-made film feels so broken. 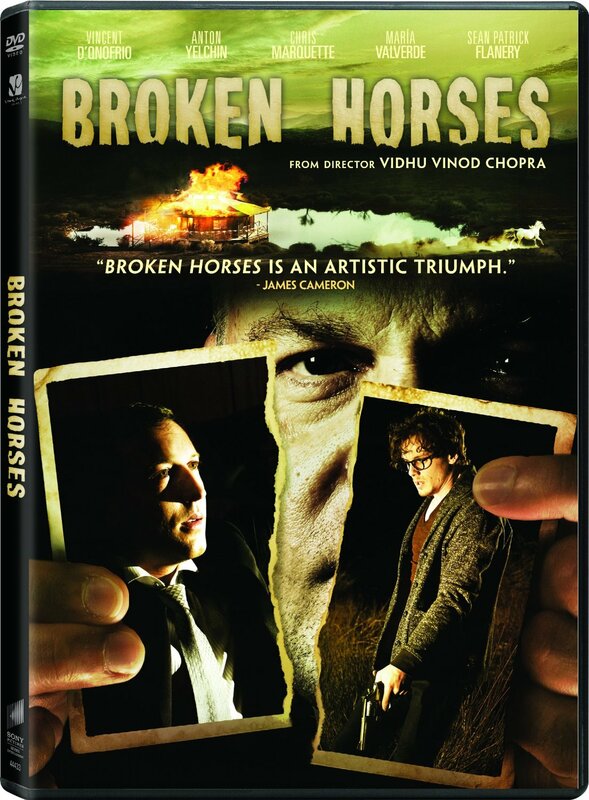 Adapted from his 1989 Hindi crime classic, Parinda, Broken Horses is nearly an hour shorter in length, but somehow still feels like too much time spent on derivative material. Despite a plot that feels manipulatively melodramatic and unreasonably contrived, there is raw energy in the action which could have made these flaws forgivable if it weren’t for the tragedy that is the bland dialogue.